The National Unity Government (NUG) of Afghanistan has been initiating clusters of reform packages since taking office in 2014. 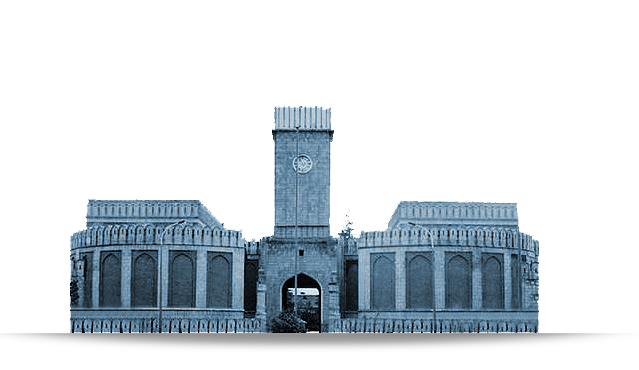 The Afghan government has focused and increased much of its efforts particularly in economic dimension to intensify, strengthen and develop regional connectivity. Why the national revenue has increased in last 2 years? Study of post-war and post-colonial countries’ experiences during last century shows that the role of national revenues in the development process of these countries is undeniable. Last Friday, President Ghani visited Turkmenistan to move forward his economic agenda in the region and to participate at “Global Sustainable Transport Conference”. 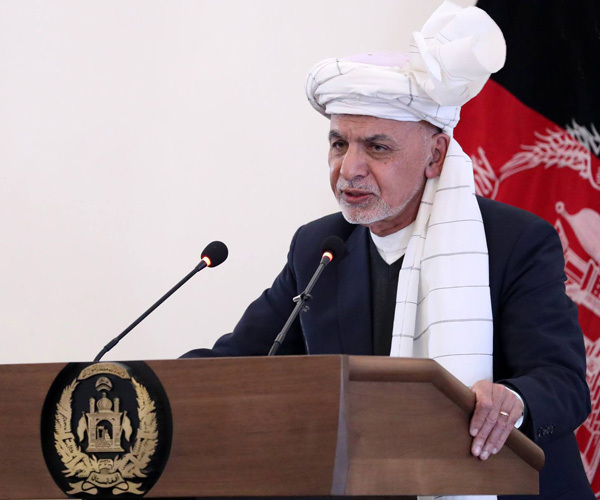 President of the Islamic Republic of Afghanistan has recently issued a decree according to which public institutions and government officials are responsible to provide information to public on “appropriate” and “timely” manner.